Displaying high quality videos on your website can considerably improve the overall appeal and professional look of your website. Not only does this increase a business’ credibility in the eyes of the viewer, but communication can be conducted with them on a level that is otherwise unachievable. 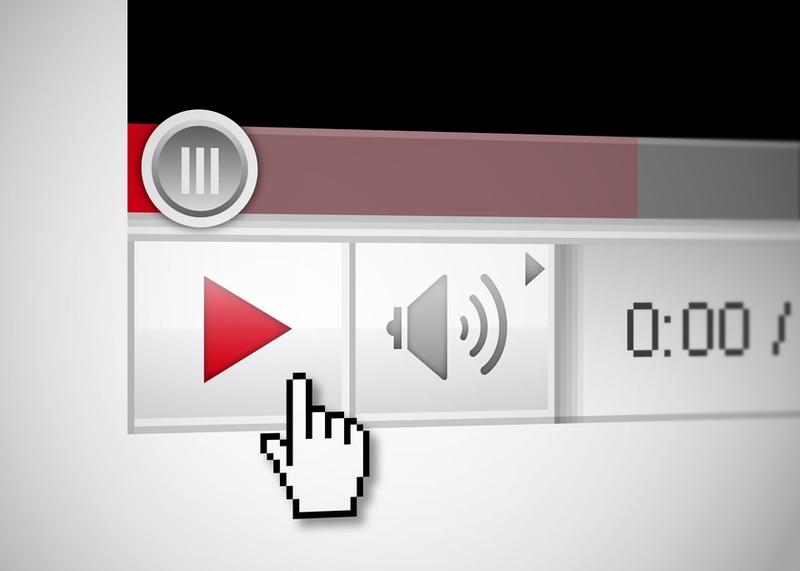 Videos can also be a powerful supplement to a websites search engine ranking when setup and done properly. At Elk Creek Web Solutions, our team can work with you to develop professional quality videos for your website that will attract visitors to your website and help you make more sales.